Unlike most writers, I write on a Windows based laptop. And I initially used tools like Omniwriter, Scrivener etc to get things written. But then, as I went along, despite all the rich features that these writing tools offer, I craved for simplicity and flow. And thus, after I did 50,000 words, I moved my files back to good old Microsoft Word. All was hunky dory, things were great, till the blue monster showed his face. 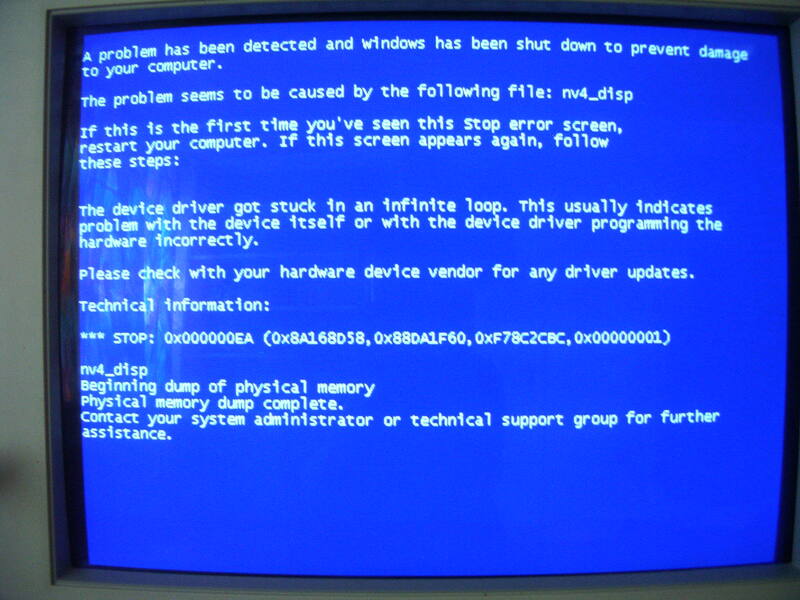 I am talking about Blue Screen Of Death aka BSOD. 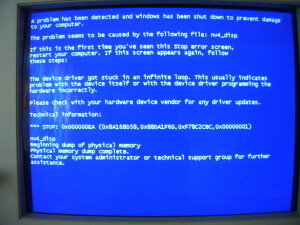 Just when I was writing the climax scene of the story, the computer crashed. And along with it, it took the entire word document. And no, I could not recover it. The word document got corrupted and I tried retrieving it but despite all efforts, only thing I got was a 200 page word document full of gibberish. It was as if my work of the last five months was reduced to the output created by infinite monkeys punching on the keyboard at random. I have nothing against getting compared to monkeys but what about all those promises I’ve made to all the friends? to myself? the promise I made to readers of tnks? What about my dreams of becoming a full-time writer? There were a million questions and I hit the panic button. And hit it again and again, so hard that I almost broke the button. But somehow, while I was shitting bricks, I remembered that I still have the story saved as a Scrivener project. I fired it up and voila, I found a large chunk there. I had shifted to Word about two weeks back and hence apart from whatever I did in last two weeks, the entire story was there! If I could be honest, since I started writing the book, the last two weeks were when I made real progress, real breakthrough in the story. I made it lot more deeper, lot more interesting, lot more complex. I added layers and introduced more characters. I even killed an important character and un-killed someone who I had killed in the second chapter. Sadly, I cant recover any of what I wrote in last few days but the bright side is that I was not back to zero. Just that two weeks of my life went down the drain. Thankfully, the story, the plot and the twists are still fresh in my head. With little extra effort, I am sure I can recreate all of it. Despite the setbacks, I remain committed to my deadline of finishing the first draft by end of the year. And I promise I will. I dont know who to blame about the fiasco. The old laptop, or the operating system, or all the applications installed on my computer, or all the multiple windows that I keep open, or myself for being so callous about something as important as #tnks. A. Always always always take backup. Three times. And buy insurance. Just that you need to understand the pricing. Thats it for the update. And at the cost of repeating myself, I will finish the story by end of the year. While I work towards writing longer and harder to finish the book in time, do help me spread word by sharing / liking the fb page. I am also looking for someone to help me with design around the book. If you know someone who can help me, do let me know. 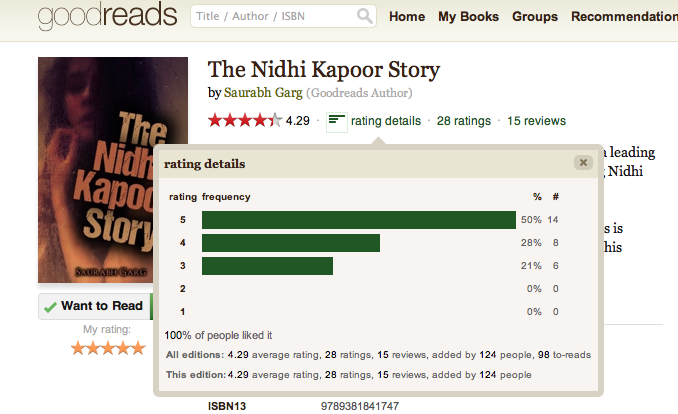 And finally, please let me know if you would want to read and review the first draft of The Nidhi Kapoor Story.